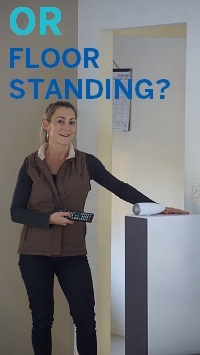 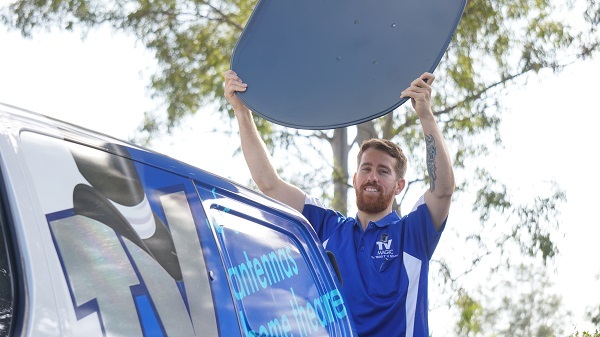 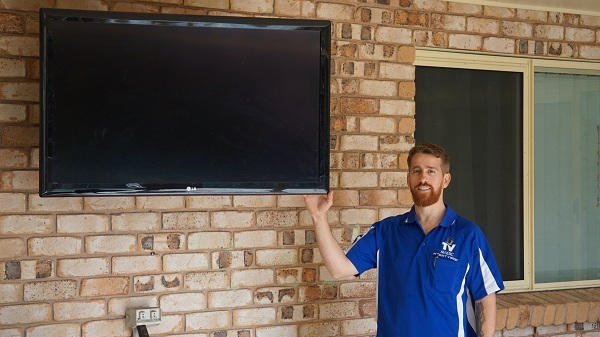 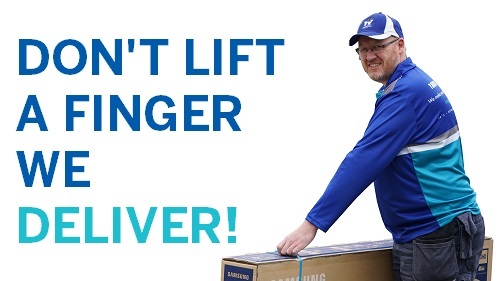 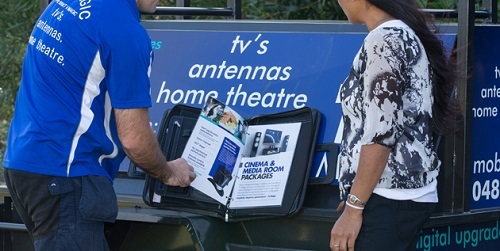 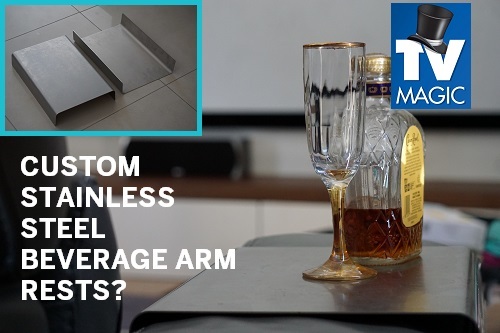 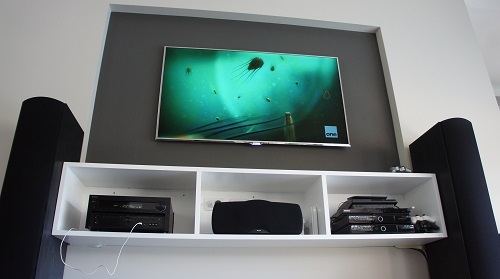 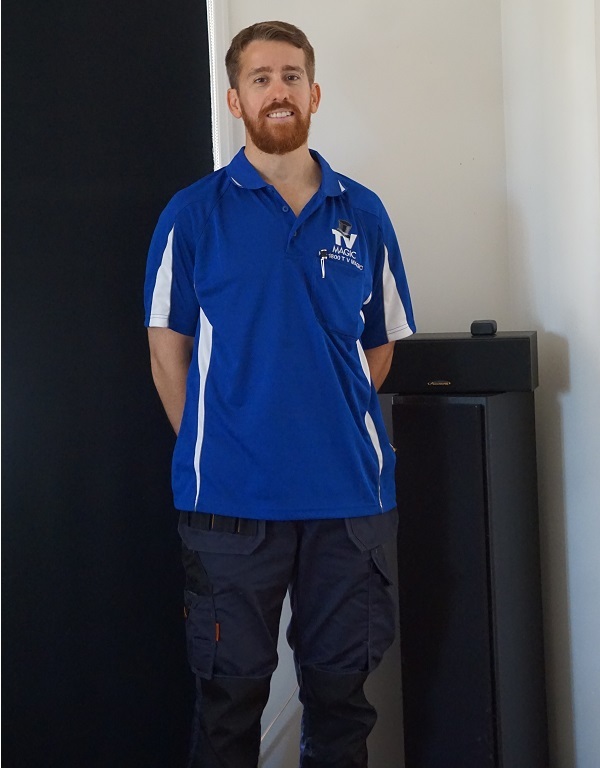 Hi, I'm Gordon your local TV Magic Technician in Black River and I specialise in creating beautiful and unique Home Entertainment systems for a wide variety of different customers with different budgets. 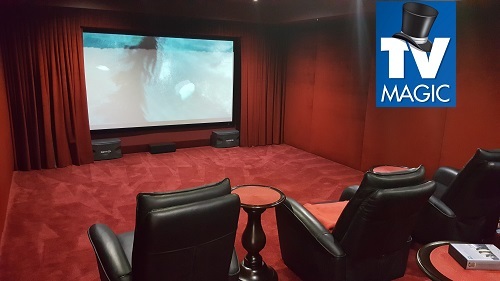 One of the most satisfying and rewarding types of Home Entertainment is to have one's very own Home Theatre, Home Cinema or Media Room. 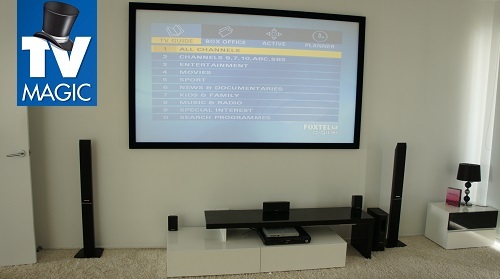 There is something special about coming home to a beautiful and epic entertainment experience with a TV Magic Home Theatre. 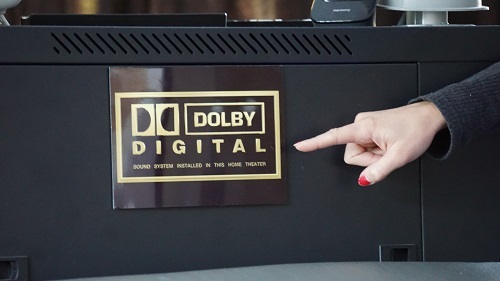 What is Included in My Home Theatre? 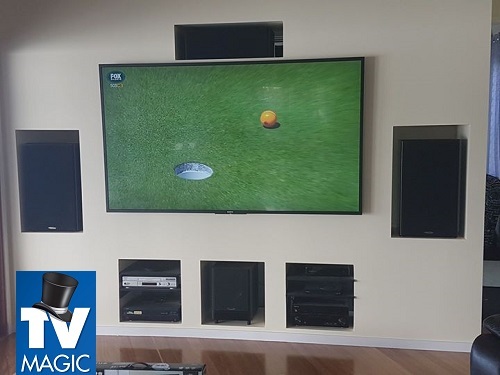 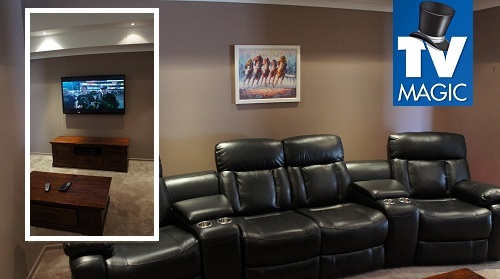 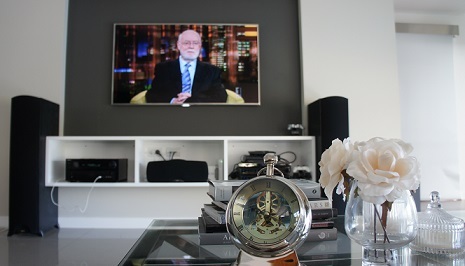 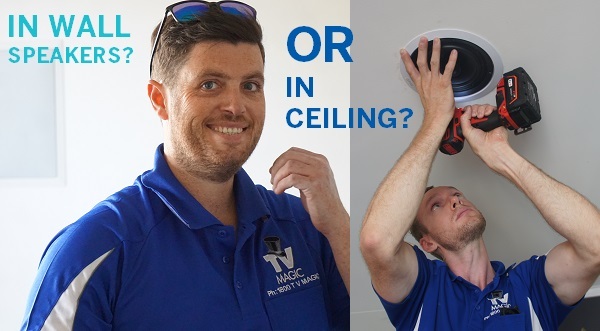 At TV Magic Black River, I don't just design the same Home Theatre for every person; I can tailor your Home Theatre to suit your needs and busget. 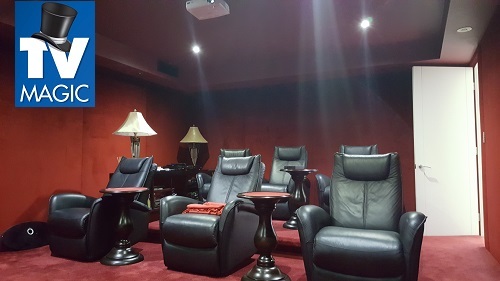 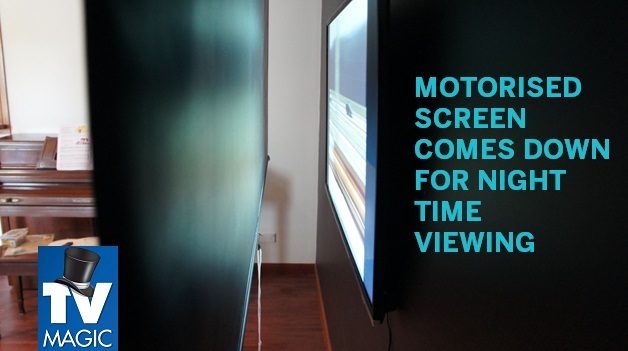 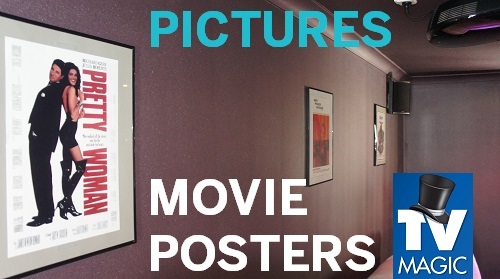 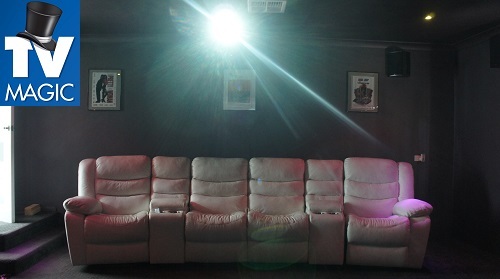 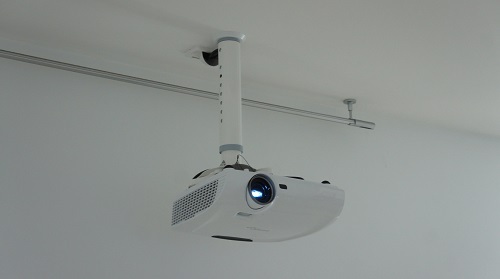 If you want to go for a big Home Cinema experience with impressive atmosphere and that real Cinematic feeling, then you might be after something like a large projector screen that is either fixed or motorized, a quality Projector, Surround Sound speakers, installed where you want them, pre-wiring and acoustics and more. 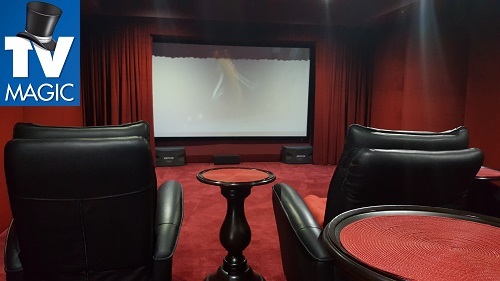 I can create your very own Cinema, right at home, where you don't have to dress up, pay for fuel, drinks and food or put up with any annoying strangers who are laughing in the background hysterically or throwing popcorn at you. 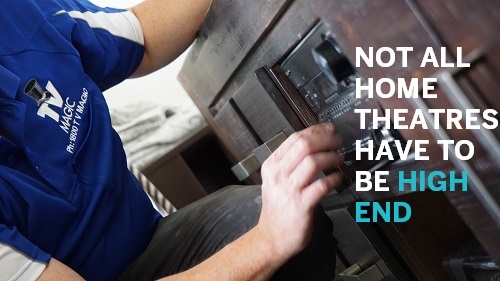 It's all for you to enjoy, anytime you want to! 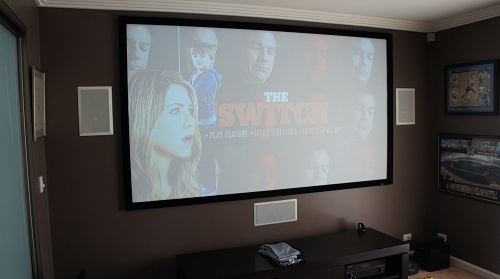 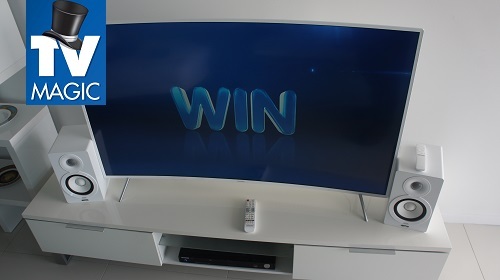 If you don't think that a full-blown Cinema is in your budget, then maybe you'd like to opt for one of our stylish and still very impressive Smart TV Home Theatres. 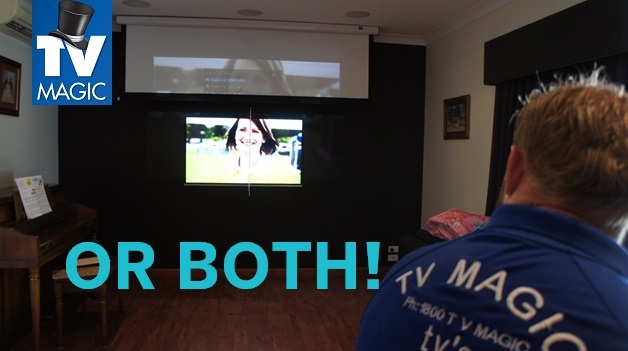 Smart TV's make a great option for a Home Theatre as they not only have some of the clearest pictures you can find, but they range in size from small to large and can be installed into just about any space, so you can still have your amazing Cinema experience for a fraction of th price! 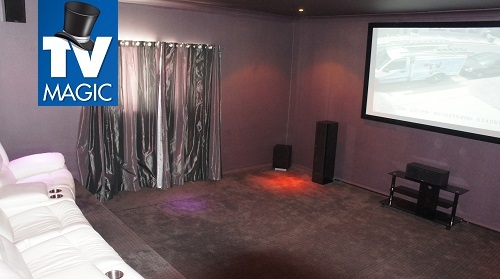 So why not call me today, and let's design the perfect Home Theatre for your Black River Home!